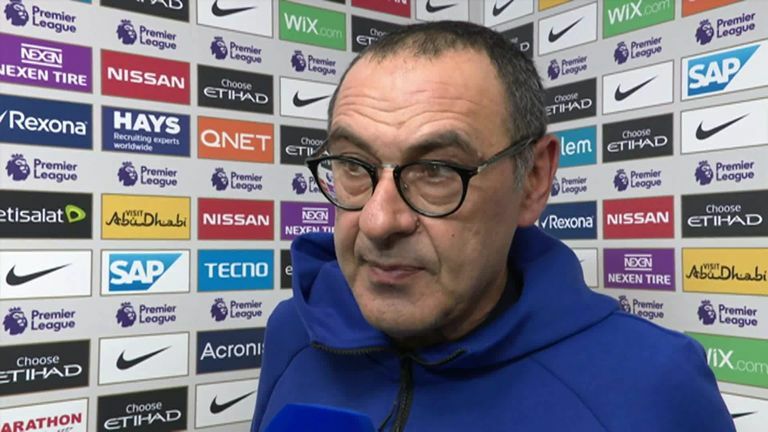 A "worried" Maurizio Sarri was unable to explain Chelsea's recent form after their 6-0 defeat by Manchester City, and says it is right he is under pressure. Pressure is growing on the Italian head coach, who has only been in charge of the club since the summer, but Sarri himself was bemused about the performance on Sunday and in general of late. He told Sky Sports: "At the moment I am not able to explain. 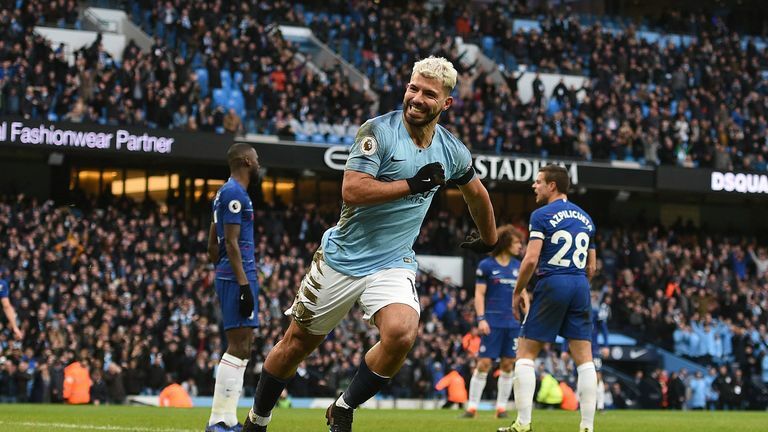 At the moment I don't know, maybe the goal we conceded after three minutes against this opponent was really very difficult to play, not to give them spaces, so we were in trouble. "But I am not able at the moment to understand, because during the week my feeling was really very good. At the moment we have a big problem away [from home]. I don't know why." He added in his post-match press conference: "Today I didn't see my football. We need to understand why at the moment it isn't working. The reason is not easy. Something is changing, we were better at away than we were home and now we are better at home. "At the moment I am not able to see the reason, but I have to work for this, because my target is to play my football. It is not to change another football, because at the moment we are playing another football." "I think that is right [I am scrutinised]," he told Sky Sports "I am in charge of the team so it is right." He then said in his press conference: "I don't know [about my future], you have to ask the club. I am worried about my team, the performance, but my job is always at risk. So I am not worried [about that], you have to ask the club." 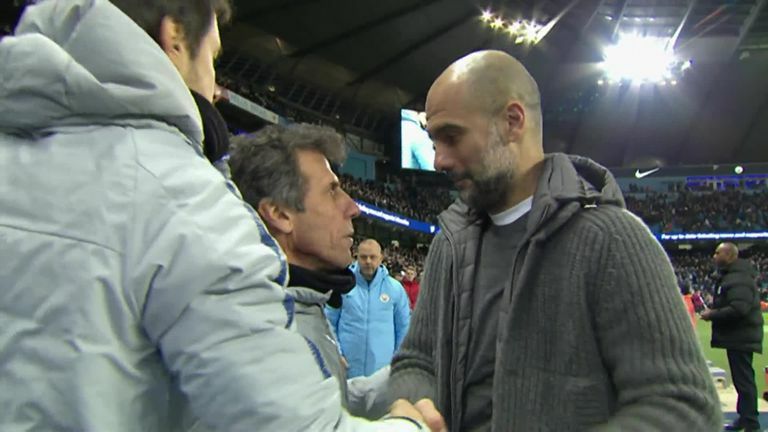 Sarri rushed down the tunnel after the game without shaking Pep Guardiola's hands, but insisted he did not see the Spaniard, and would see him after the game as usual. "I didn't see at that moment. But of course as usually I will go to say hello to him later, as usual. It was by chance because I wanted to go to the dressing room at that moment, and I didn't see him. I don't have a problem with Pep."